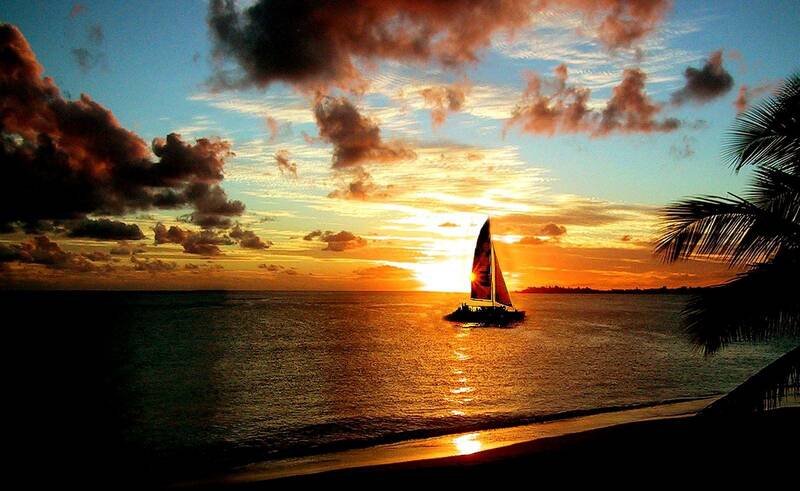 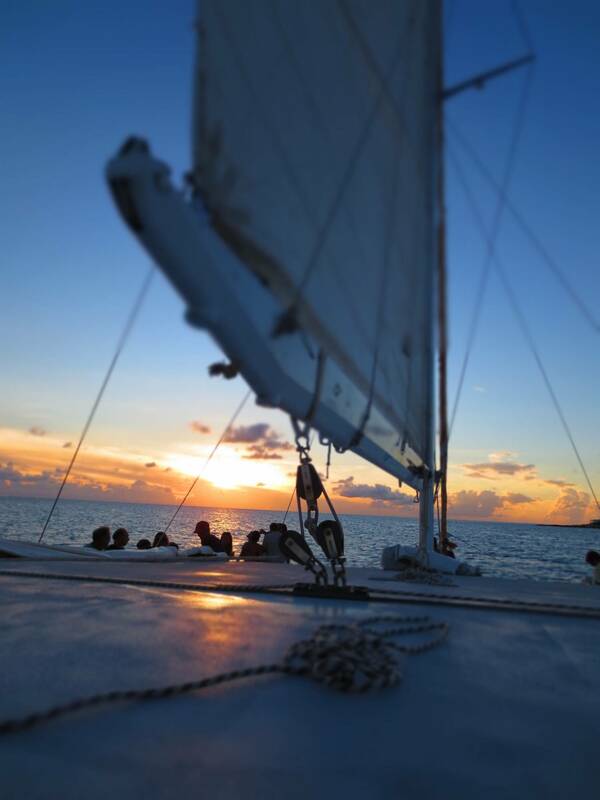 Relax and enjoy drinks to meet the fun in Phillipsburg, then a slow sunset sail back. 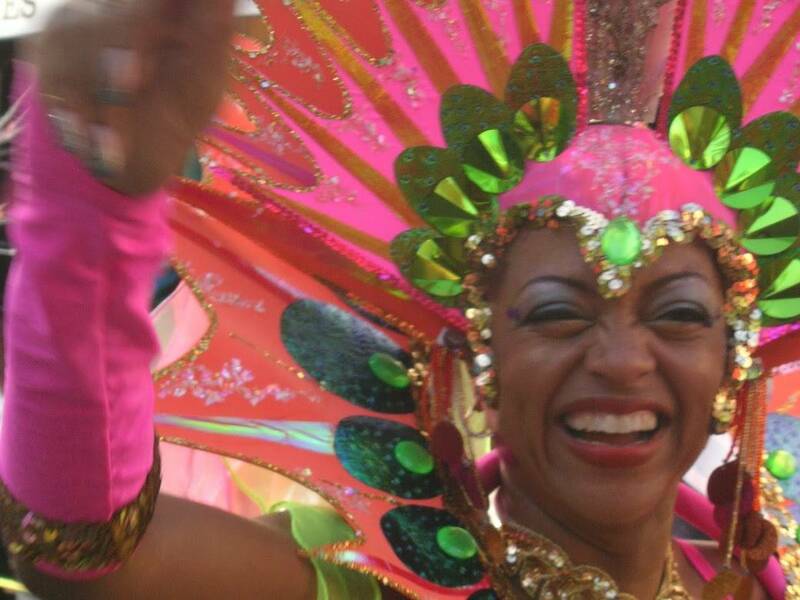 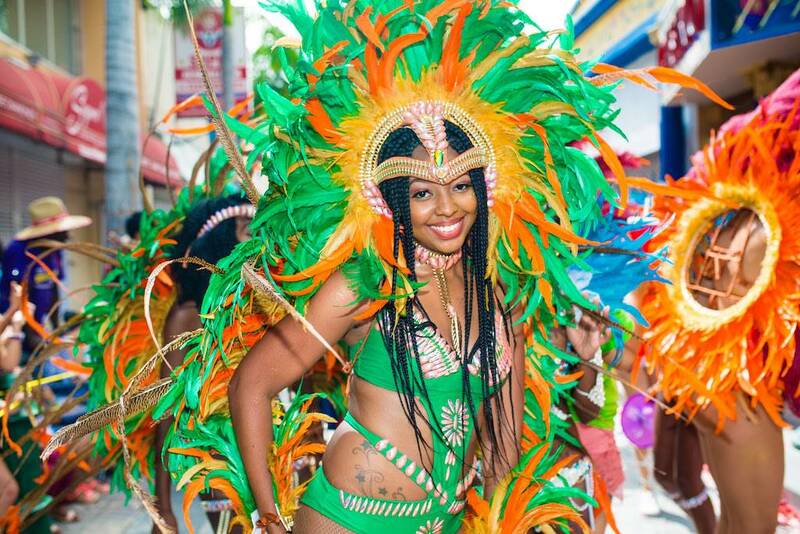 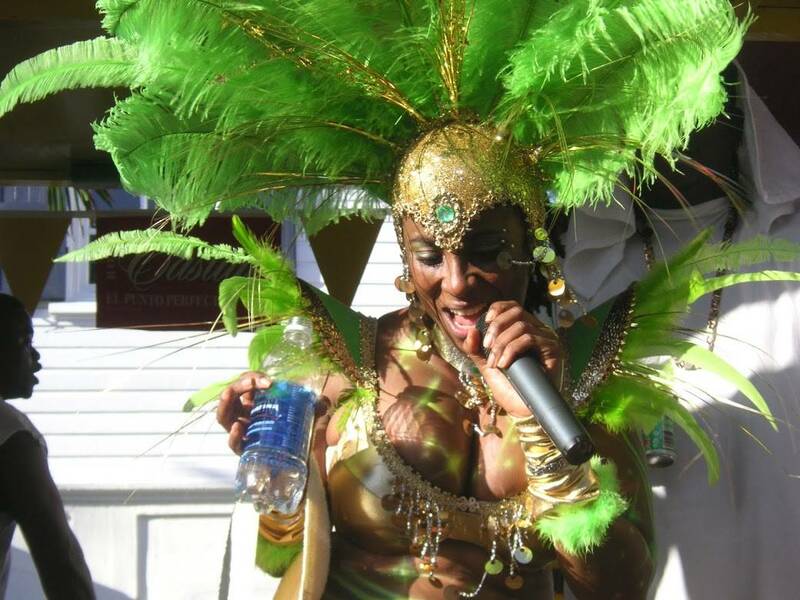 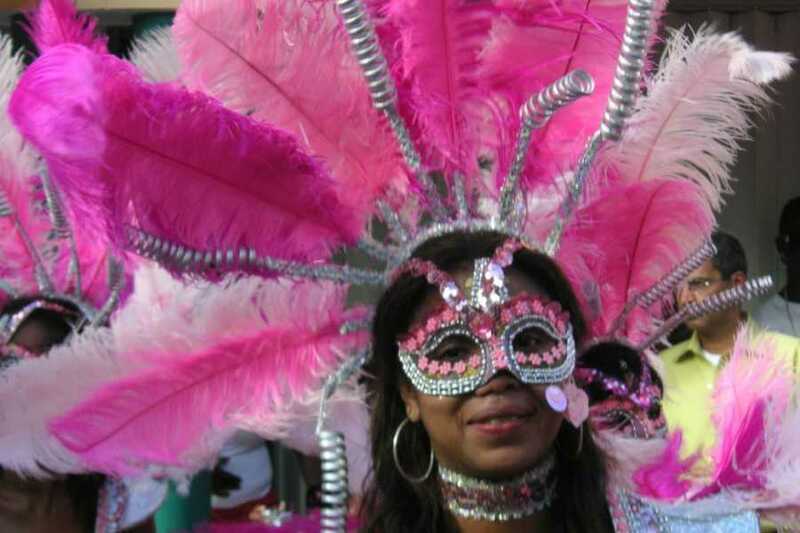 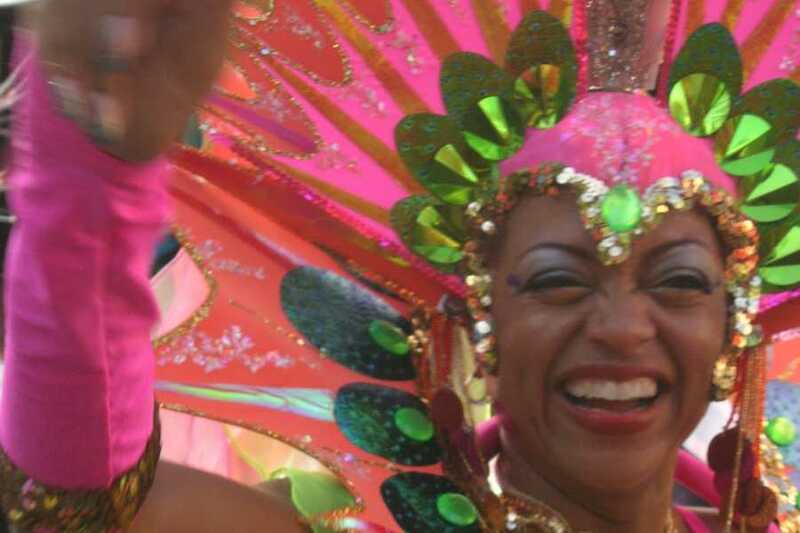 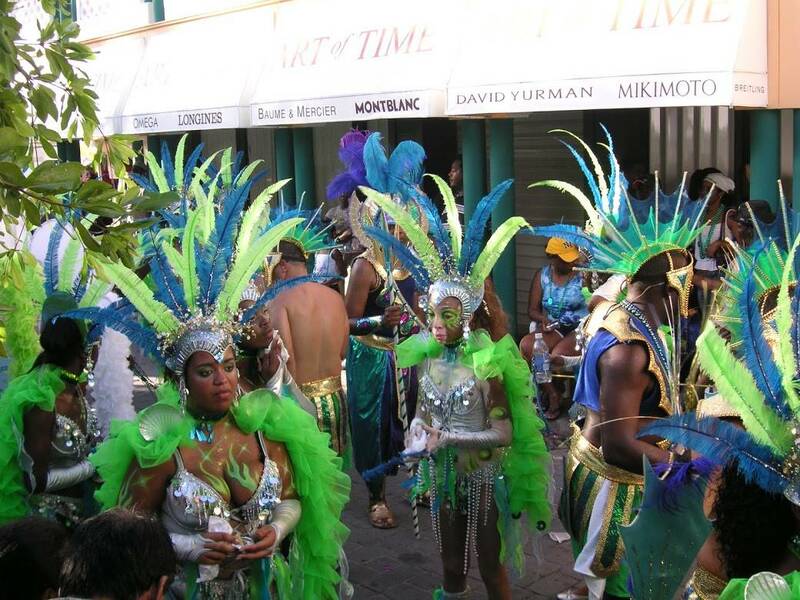 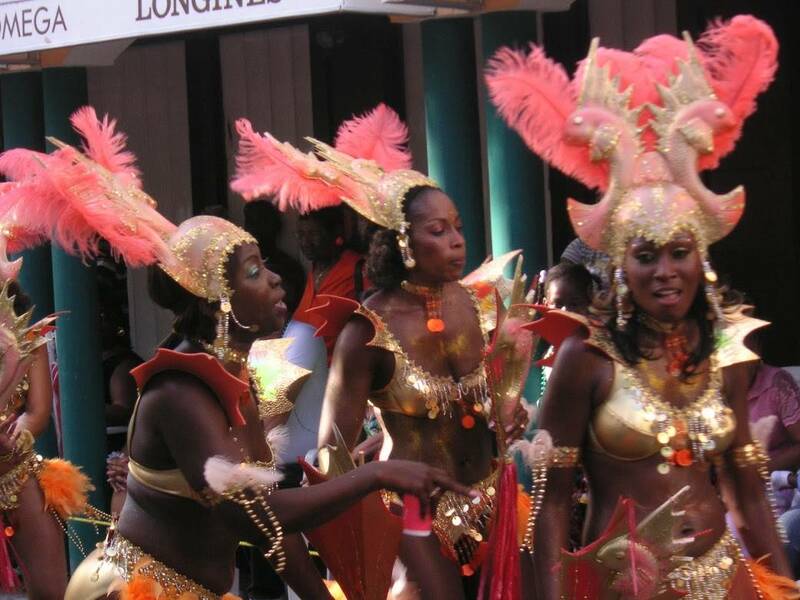 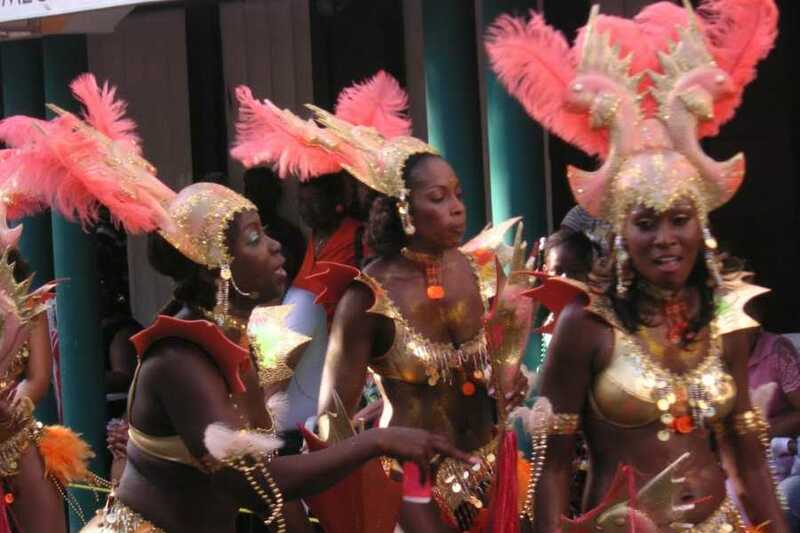 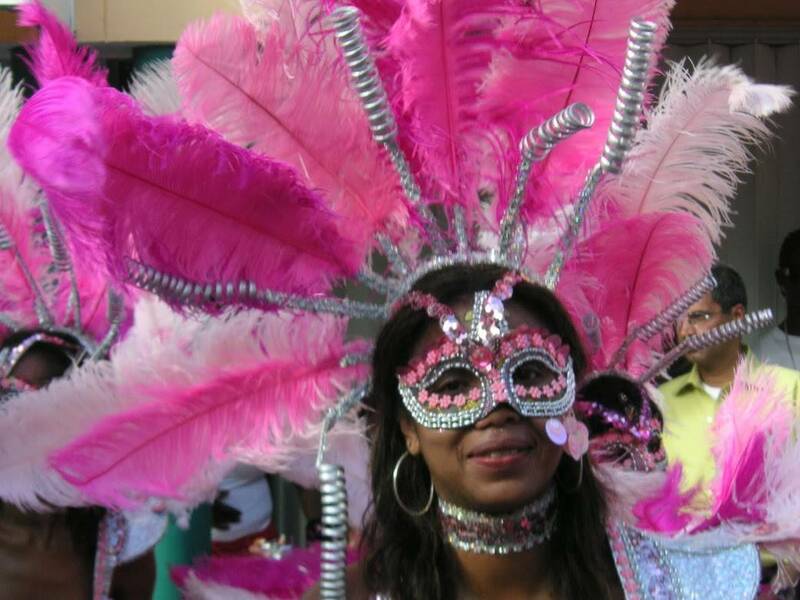 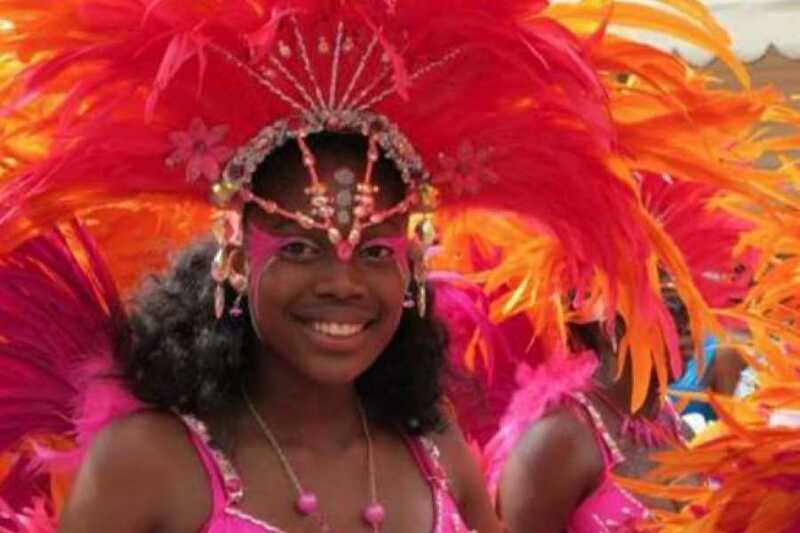 Grand Parade is a cultural event not to be missed on St Maarten. 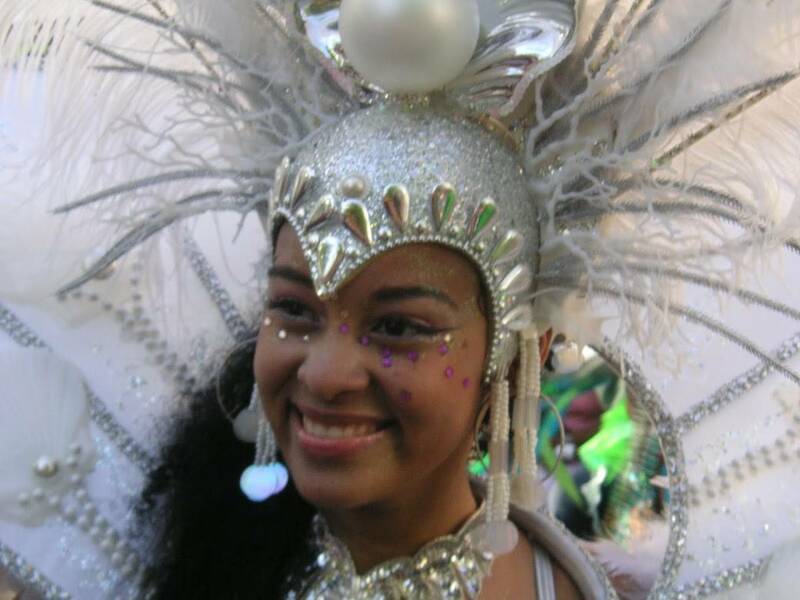 Bright and festive costumes, big bands, kids troupes and all the excitement that a Jump Up can bring. 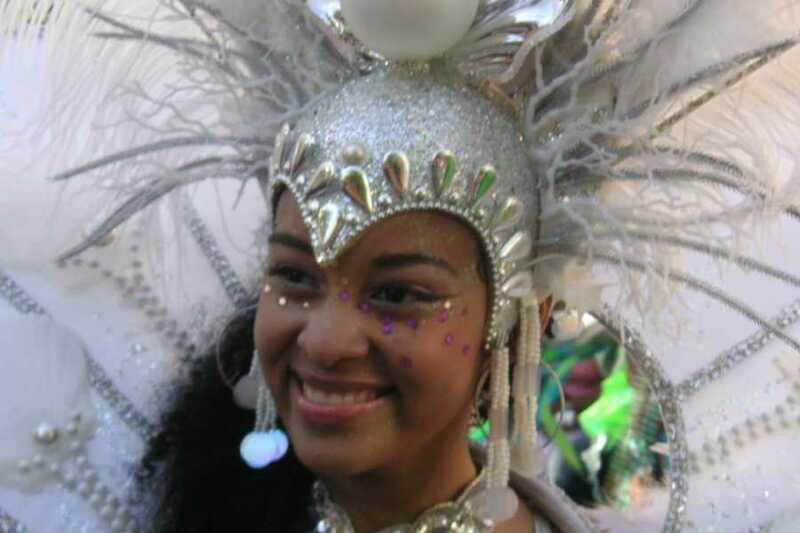 Bring your camera and look lively! 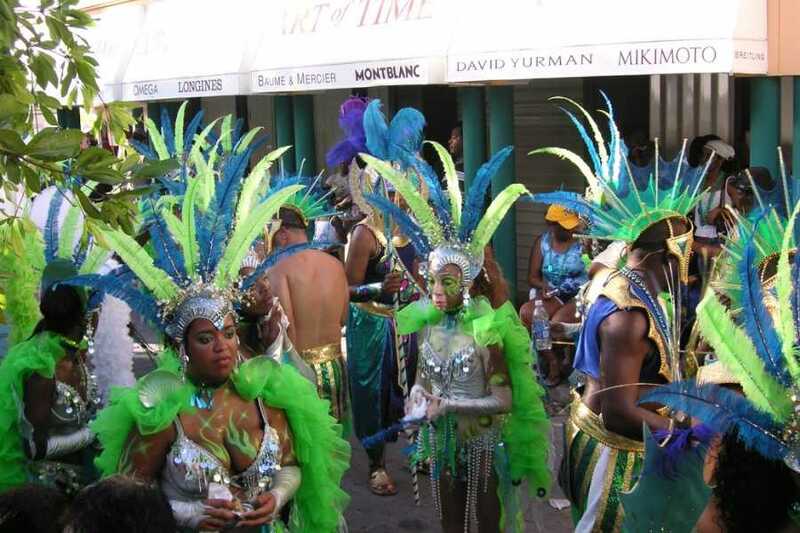 Join us on a cruise down to Phillipsburg where you can view the Parade coming by and enjoy the sights and sounds of Carnival. 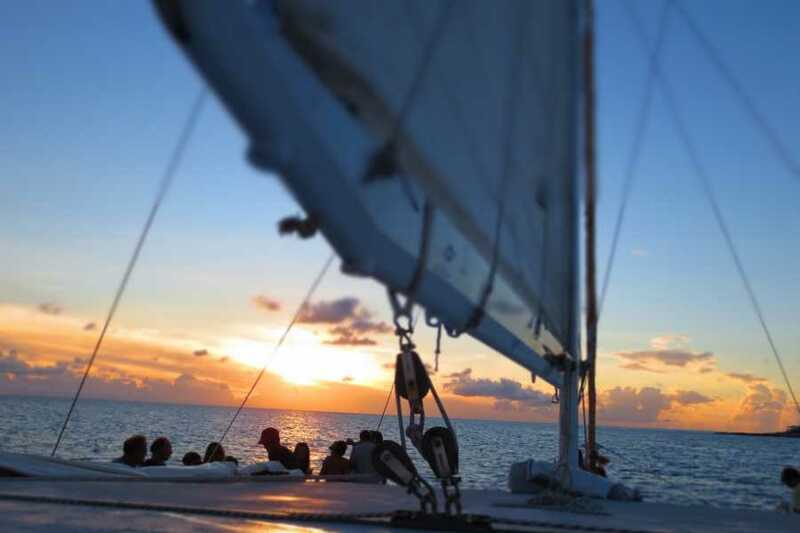 Carnival Parade Fun on Front Street and then a leisurely sunset sail home. 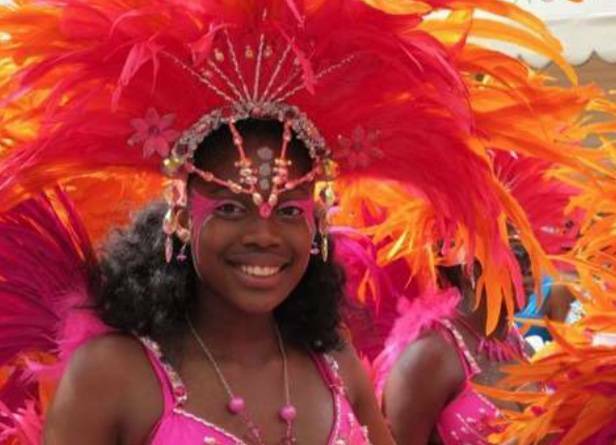 Book early to claim your seat on Lambada.